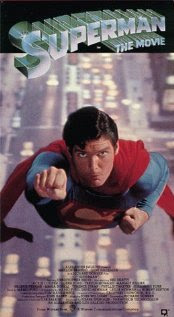 It has been 33 years (1978) since the Superman Movie came out starting the late Christopher Reeve, costarring Margot Kidder and Gene Hackman. Hershey Theatre is gorgeous play house to see a great movie, make sure to take time to tour the Hershey Theatre. The Hershey Theatre does tours every Friday at 11am throughout the year, during the summer months they do tours on Sundays also.